Sarwood Timbers established in 1979 is the home of quality products and service, our offer to you is a whole of house experience from the ground up. Our expertise is offered to you as a builder, owner builder or home owner. We can supply you concrete steel reinforcement or a timber floor system to get you started on your project, not to mention hardware to suit. Following on from your floor system we can then supply your frames, trusses and rafters to get you your structure completed. As part of our whole of house experience we can supply and fit roofing, fascia and gutter to put a “lid” on your project. After the roof is fitted we can also offer a wide range of external cladding and decking together with your internal fit out including tongue and groove flooring, doors, skirtings and architraves. Bring your plans into our office at 15 Kays Lane Alstonville or call to get one of our great sales representatives to come and see you. Once we get your plans our experienced estimators and timber design specialists will supply you with the best solution for your project. Sarwood can deliver to you the most simple or complex design. 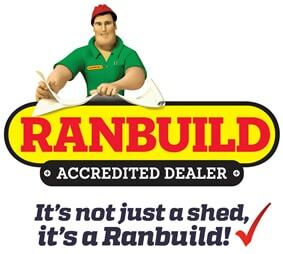 Our Sarwood Sheds & Garages division can supply you with a full range of sheds including Carports, Residential Sheds, Farm Sheds and Steel Framed Houses all using quality “Australian” steel products. 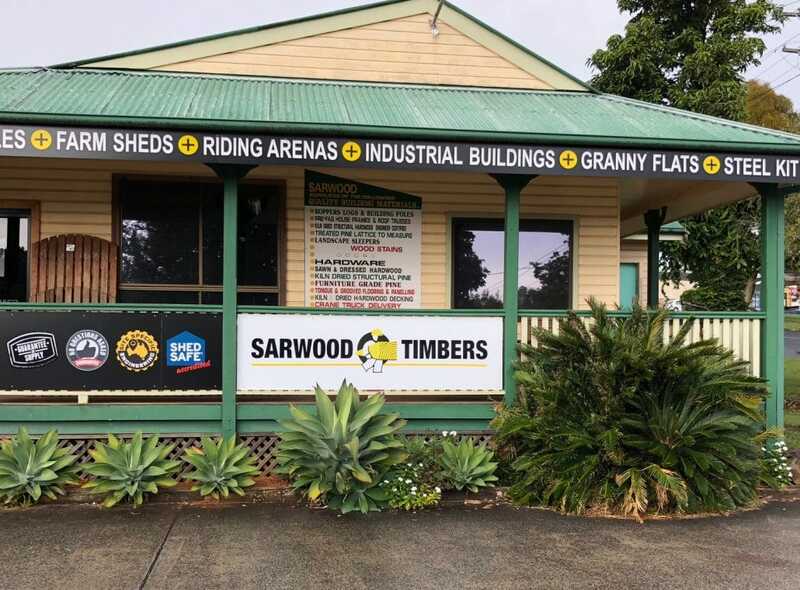 In fact today, Sarwood timbers encompass three key divisions, Sarwood itself, Sarwood Sheds and the latest addition to the group Timberpak. Timberpak www.timberpak.com.au is an exciting new bolt on to the existing business and is all about supplying Australian designed and built cabins granny flats and studios in an ecologically sustainable and cost effective manner.